After dropping a pair of midweek contests, the Privateers headed to Conway to take on a Central Arkansas team that entered the weekend 1-5 in conference play. 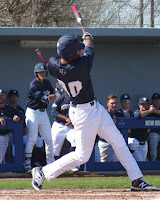 Unfortunately for them, the Bears continued their frustration by snagging two out of three games, including a four-run ninth inning comeback on Friday and a mercy rule game on Sunday. On Friday, New Orleans got a homer from Tristan Clarke as well as three hits and two doubles from Dakota Dean to build a 5-2 lead, only to surrender four runs in the bottom of the ninth in a 6-5 defeat. On Saturday, Clarke homered twice more, and UNO got a workmanlike start from Bryan Warzek and a quality 3 1/3 relief innings from Reeves Martin in a comfortable 11-4 win. 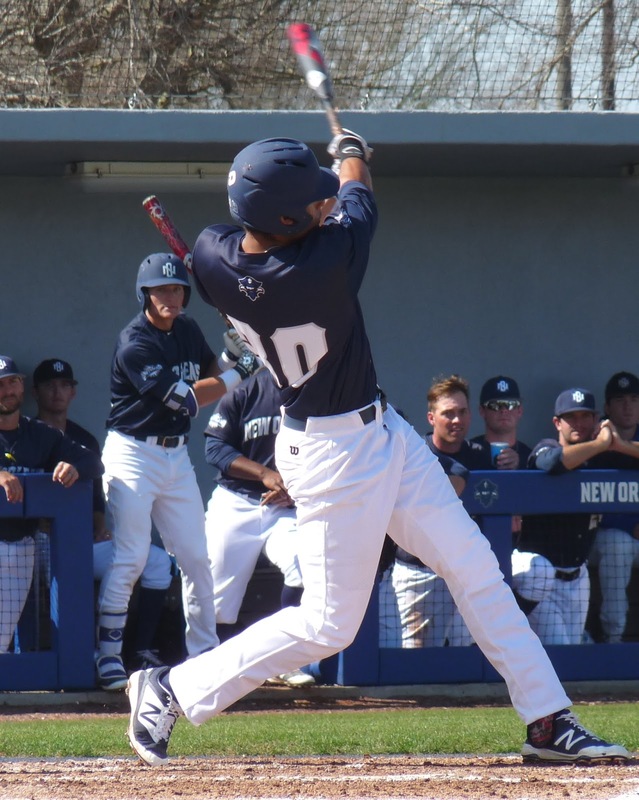 On Sunday, the Privateers (14-11, 4-5), still searching for a Sunday starter, saw their pitching staff battered in a 10-0, mercy-rule-shortened loss. New Orleans will continue its road trip on Wednesday at Southern Mississippi.